The Shops of Legacy is a mixed-use space unique retail and dining destinations. Located on the Southwest corner of 168th and maple in front of Lifetime Fitness, The Shops of legacy is one of Nebraska’s Largest upscale shopping centers with over 120,000 square feet. 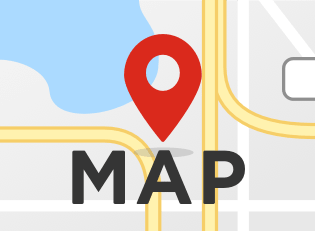 If you are looking for some great restaurants, Legacy has a bit of everything, Roja Mexican Grill, Firehouse Subs, Blue Sushi, Blatt Beer & Table or Dante to name a few. 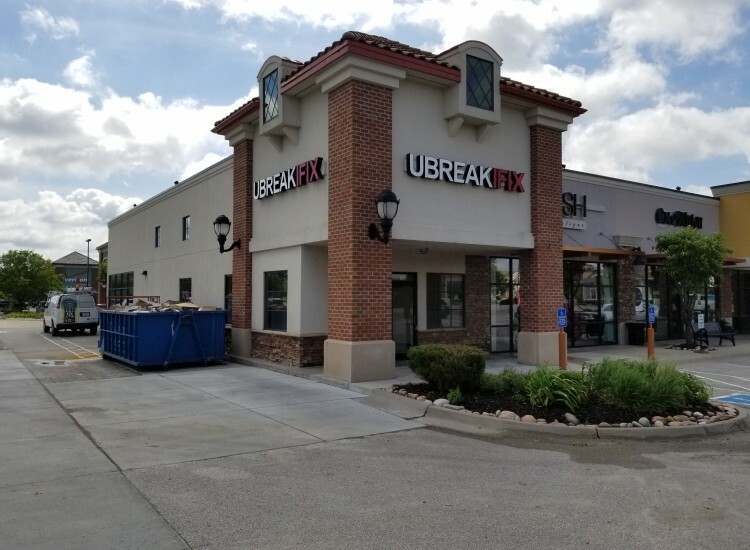 UBREAKIFIX is excited to join the list of local tenants! UBREAKIFIX is your one stop shop for all your electronic repairs. Our motto is “We fix anything with a power button.” We offer a price match guarantee and 90 day parts and labor warranty. 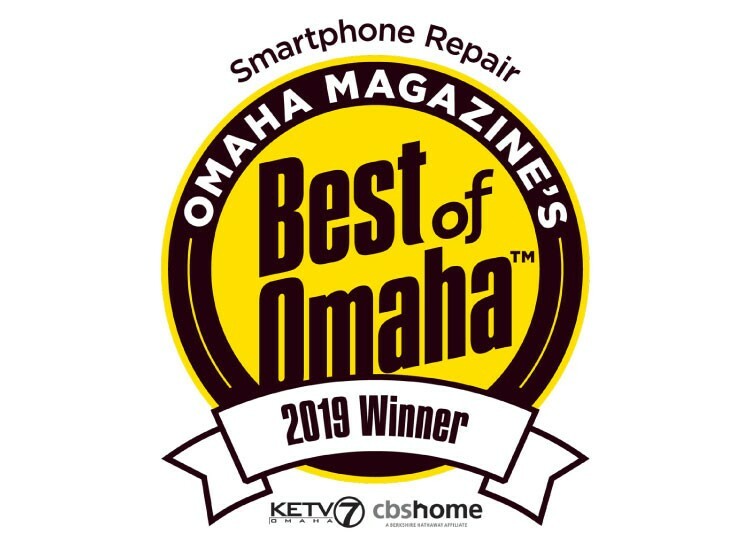 Not only do we stand by all of our repairs, we will beat any local competitors price for the same repair. We also offer a 100% hassle free no obligation FREE diagnostic. 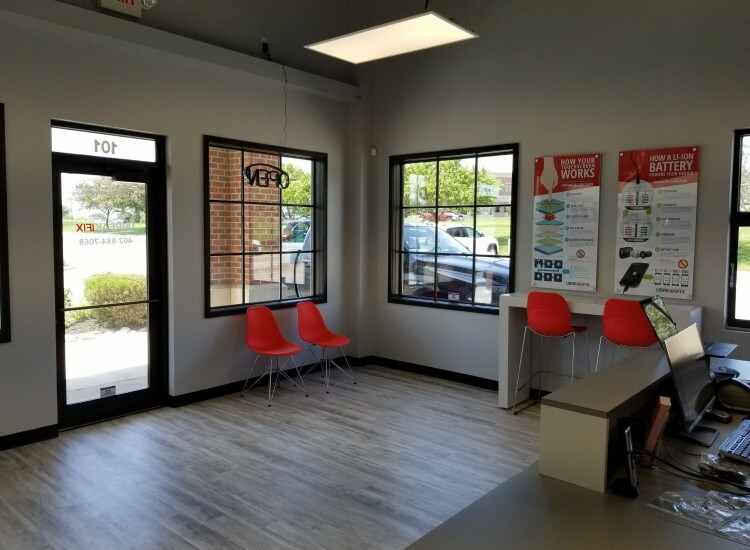 Our warranty extends to our 400+ locations across the county so no matter where you are we are here to help. We fix all major phone brands including Apple iPhone, Samsung Galaxy, HTC, LG, Nokia & many more. We work on computers, whether its Apple, Dell, HP, Lenovo, Asus or others we have you covered. 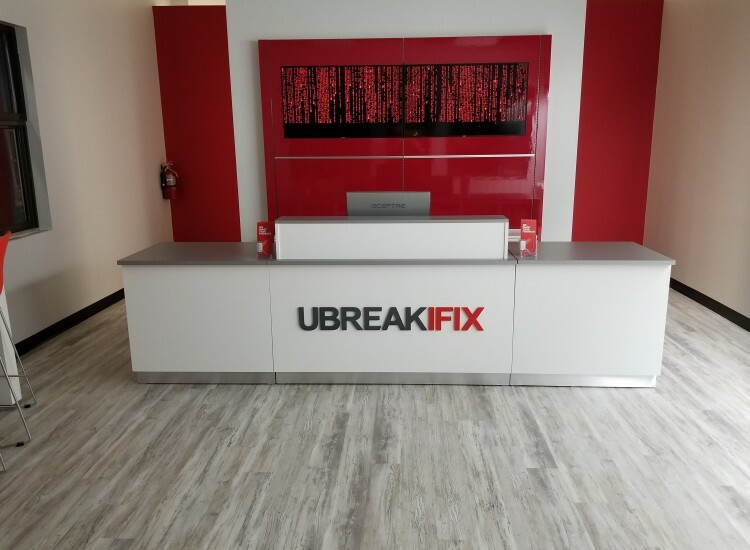 Most of our repairs can be completed in under an hour and all repairs are done by a certified UBREAKIFIX technician. When choosing UBREAKIFIX you can guaranteed that you will receive the absolutely highest quality repair possible.